At an open meeting on July 7th, the PSC met to resolve the specific issues that led St. Croix County Circuit Court Judge Edward Vlack to invalidate the Certification of Public Convenience and Necessity (CPCN) granted to the 102.5 MW Highland Wind Farm in 2014 and remand the matter back to the agency. Specifically, the judge wanted a firmer foundation for the additional restrictions on sound levels that were established for six residences presumed to be occupied by sensitive individuals. On a 2-0 vote, the PSC ruled that the body of literature examining potential health impacts from wind generators did not support the imposition of a special sound threshold for those six residences. In explaining her decision, Commission Chair Ellen Nowak said that the agency’s review of peer-reviewed studies did not find a causal connection between wind turbines and claims of adverse health impacts. 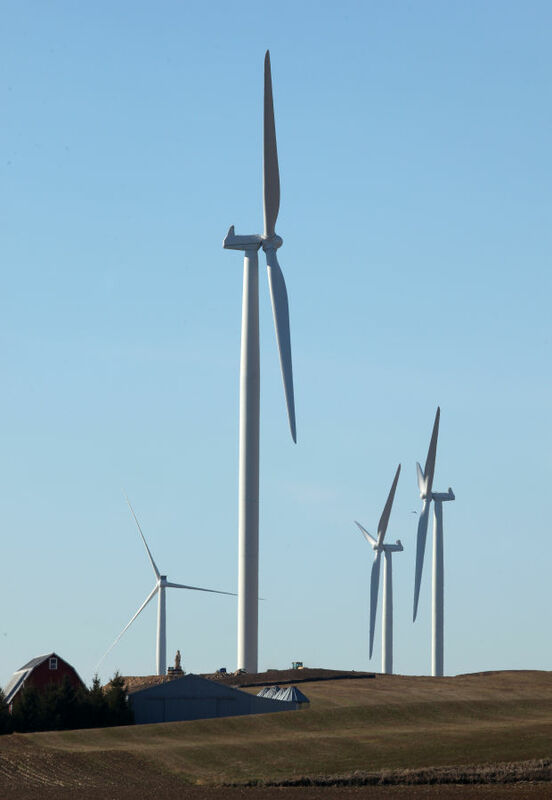 In reaffirming its approval of Highland Wind, the agency removed a stipulation in the permit that specified reduced noise limits from nearby wind turbines for the six residences in question. Instead, the agency agreed to set a uniform sound limit for the entire project, and will rely upon a complaint process to address sound concerns. Opponents of the project have said they are considering their legal options and plan to "continue to fight against Highland Wind in any way we can."